Consistent Top 25 ranking by US News and World Report has solidified the status of Carnegie Mellon as an elite American university. The school takes a distinct, interdisciplinary approach to education and research. 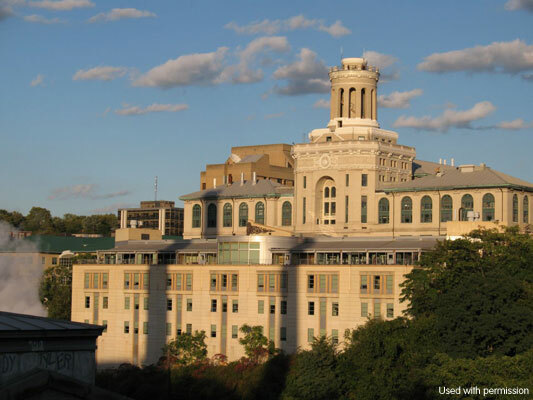 Carnegie Mellon established leadership in human-computer interaction, entertainment technology, decision science, and more by going beyond the limitations of departments or colleges. They have actually landscaped a new educational playing field by establishing programs and centers outside traditional boundaries. Prepare your child to attend this forward-thinking establishment or others like it. Enroll them in Great Minds Robotics today.